As we gear up for Labor Day weekend, we’re turning to Hailey Baldwin for a perfect transitional outfit to take us into autumn. The model stepped out in NYC wearing a cozy plaid flannel shirt and chic leather ankle boots. 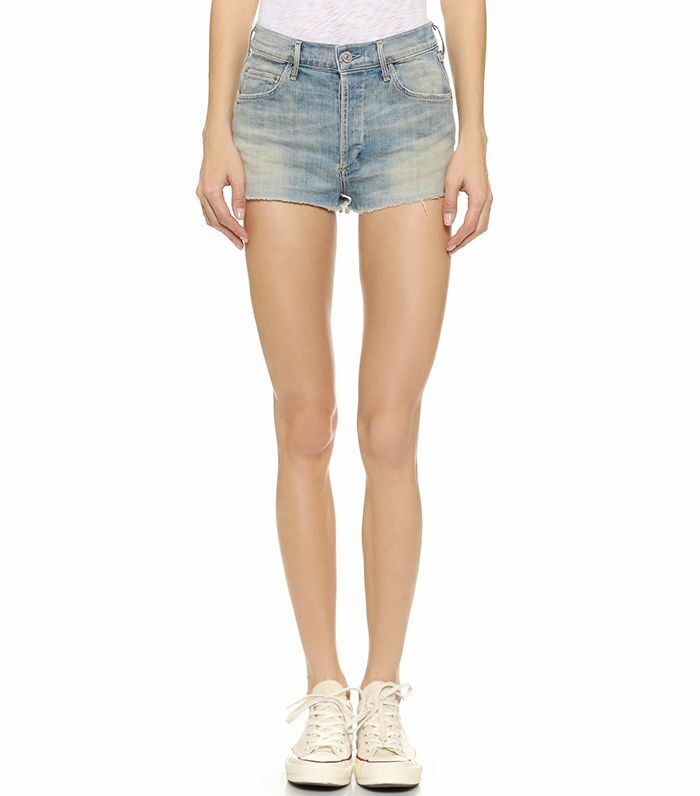 Pair the two with distressed cutoff shorts like Baldwin did, and you have yourself an undeniably cool look to end your summer in. What do you think of Baldwin's look? Sound off in the comments below. 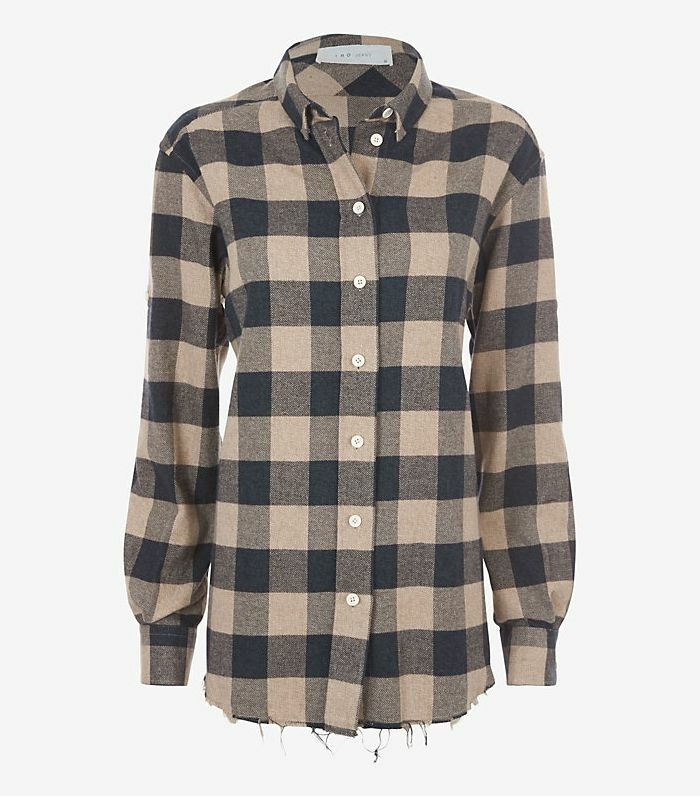 Plus, shop our favorite flannels for fall now!